No one wants to think about the death of themselves or their family members. Unfortunately, it is an inevitability. One way to prepare financially is by purchasing life insurance to cover your funeral costs and help replace your income in the event of unexpected death. 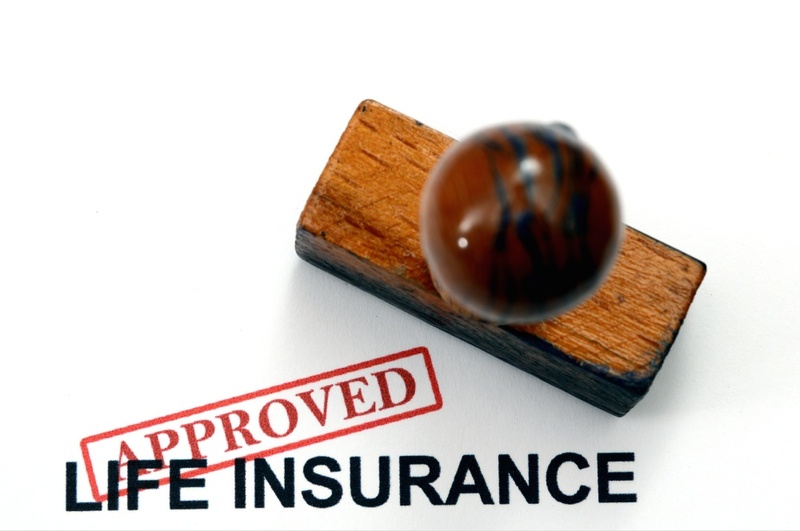 The question is -- when is the right time to buy life insurance? The answer will vary depending on your age, dependents or lack of dependents, and financial situation. Ideally, you will live a very long life and insurance won’t be necessary until much later. However, there are also benefits to getting insured when you are young. Let’s discuss what you should consider when purchasing insurance. What are the benefits of buying insurance while you’re young? While most people won’t need life insurance when they’re young, there are some definite benefits to getting insured earlier in life. Besides the fact that it will cover you in case of untimely death, it is also much cheaper to get coverage when you’re young and healthy. As you age, life insurance becomes more and more expensive. And if you happen to develop some sort of pre-existing condition later in life, you may be denied coverage completely. Price- and risk-wise, the younger you are the better when it comes to life insurance. If you are willing to pay more later and take the risk now, you can put it off, but I’d recommend getting coverage sooner rather than later. When is the latest you should get it? Assuming you can’t self-insure -- meaning you don’t have the money in the bank to cover what your life insurance would cover -- it’s a good idea to get insured when others are depending on your income. For example, the primary breadwinner of the family would need to be more heavily insured than a stay-at-home parent. Not that the the stay-at-home parent doesn’t need to be insured. If he or she passed away, who would take care of the kids? Would the working spouse’s income cover daycare? These are all things to think about. It’s also a good idea to get insured if your surviving family members wouldn’t easily be able to cover your funeral costs. This will depend completely on your specific circumstances. The lower the insurance, the lower the premium. In terms of amount, you’ll want enough to cover the necessary expenses your family would incur if you passed away. If you have debt and you’re the primary breadwinner, you’ll want enough to cover the debt and funeral expenses, as well as replace your income for a period of time. If you are single without debt, you may only want enough to cover funeral costs. Assess your personal situation in order to figure out how much coverage you actually need. Take care of your life insurance now. It’s not fun to think about, but the sooner you deal with it, the sooner you don’t have to think about it anymore. Get covered and encourage your family members to do the same; it will make all of your lives much easier in case of unexpected loss.